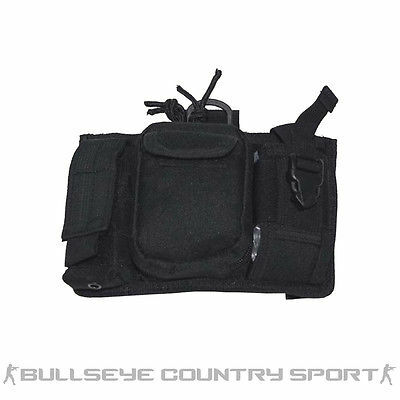 Bullseye Country Sport's collection of admin pouches are perfect for all the small essentials required in warfare situations such as torches, batteries, compasses, lighters and pen knives. 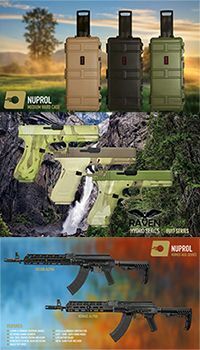 Our military ppouches are designed to replicate genuine army commander panels attaching front and centre of your tactical vest via molle webbing. 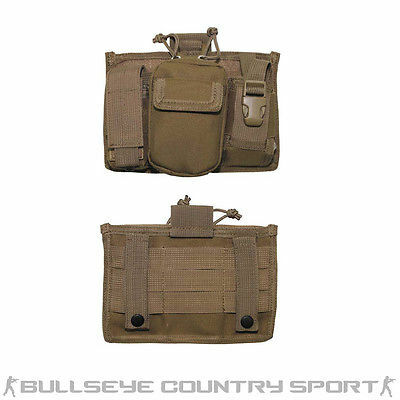 Available in a wide range of colours such as British DPM and MTP type camo's as well as plain coyote, green or black, there's no need to look any further than Bullseye for your admin pouch.